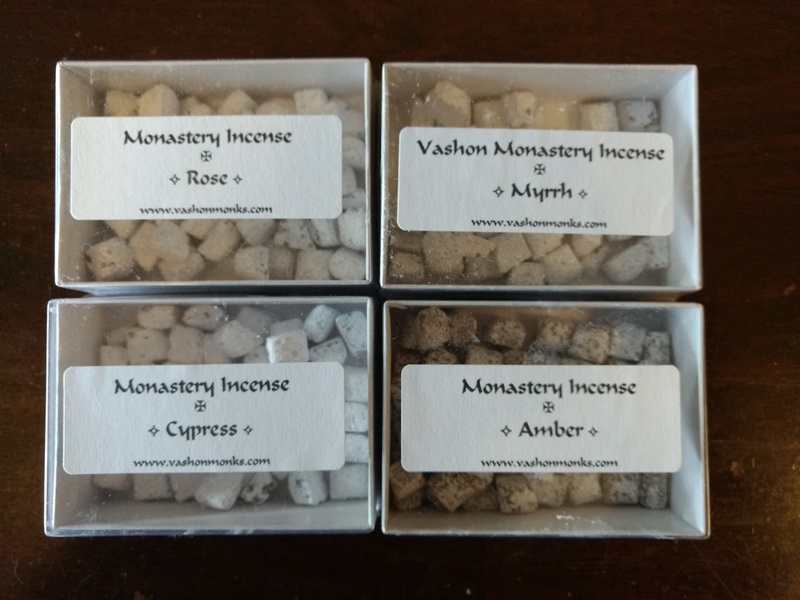 Monastery Incense is now available through the Online Store! We are very happy to announce that we now have incense available that has been hand crafted in a monastery in Kosovo. 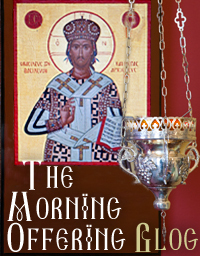 We have tried the incense in our monastery church as well, and were favorably impressed! This incense was of very good quality, burned for quite a long time, put out a good amount of smoke and also burned cleanly. When it was done it left no “dirty stains” or resin, etc. on the charcoal. 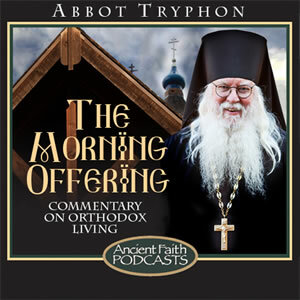 Due to limited on-hand supply the incense is available at present only in 1 ounce boxes. For more information about this incense, GO HERE. To order this incense, GO HERE.